Inflatable Rentals for Hours of Fun! 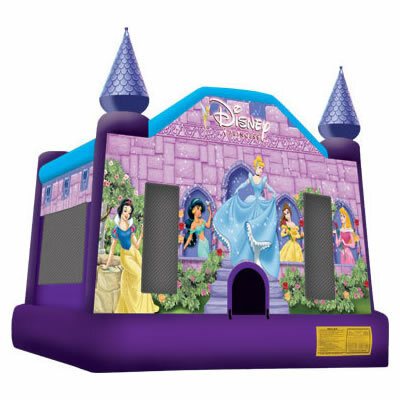 Best Selection of Inflatables, Jumpers, Bounce Houses, Slides rentals in all of Akron Ohio! Rent a bounce house from NEO Jumpers! 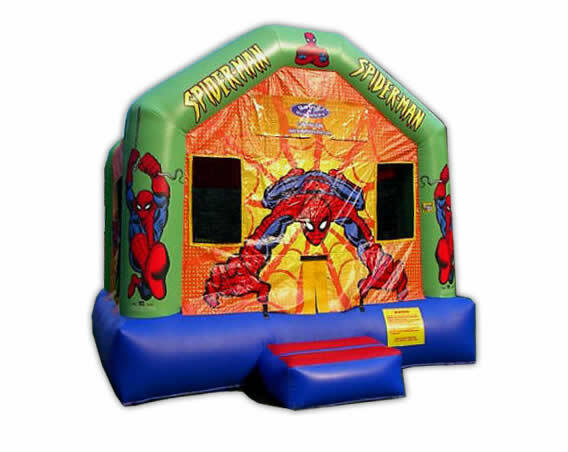 Jumpers, bouncers, bounce houses, jumpy things, jumpies, inflatables... whatever it is that you call them, we have the best selection in Northeast Ohio. 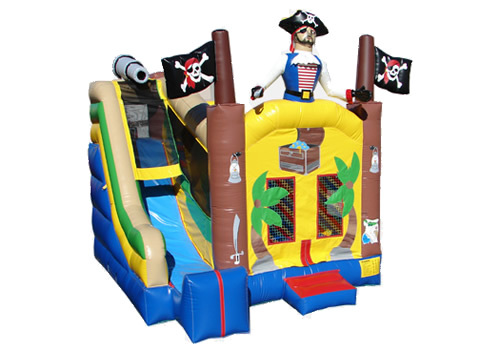 Our inflatables are cleaned and sanitized for each rental and include safety ramps and emergency exits. Outdoors or indoors, the fun doesn't have to depend on the weather! Inflatable parties are a great way to keep the kids active and jumping all winter long! 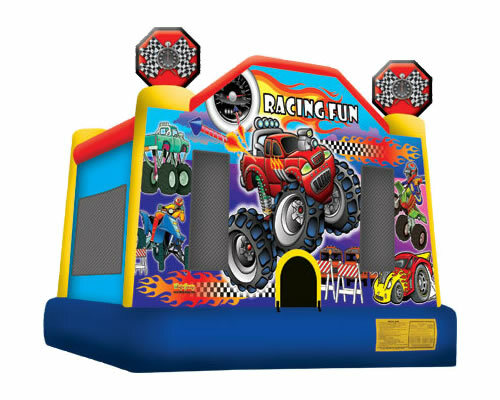 Our slides and bounce houses can be set up in gymnasiums, halls, recreation centers and anywhere with high ceilings (20 foot minimum) and electricity. please call for discounted pricing. Also, to add more fun to your event, be sure to pair your rental with our Giant Movie Screen! page for our delivery rates. Prices shown are for 4 hr rentals, full day and weekend rates available, click here to get a quote online now. 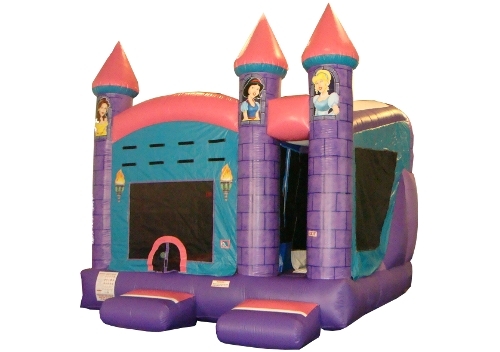 $229 - One of the Most Rented Jumpy! 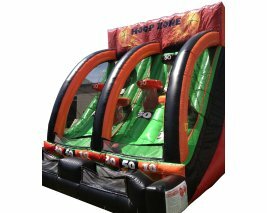 $279 - Jumper and Large Fast Slide! $199 - One of the Best and Most Rented Jumpies! Notice: Users must furnish electrical outlet GFI with a dedicated 15 AMP fuse circuit. If you do not have power within 100 feet of setup area or need additional power we rent generators. Examples of FREE delivery cities are: Akron, Copley, Canton, Cuyahoga Falls, Fairlawn, Stow, Hudson, Tallmadge, Brimfield, Suffield, Mogadore, Rootstown, Deerfield, Atwater, Marlboro, Uniontown, North Canton, Portage Lakes, Barberton, Wadsworth, Kent. 20 miles & Under is FREE!! Ohio. You may click the following link for a full list of our inflatable rentals requirements. If you have questions, or are ready to book now, call (330) 245-1097, or book online now. Our inventory is limited so don't wait! Reserve your fun now! All prices shown are for residential or back yard parties. Solid Rock - Click here for corporate event products and pricing. Tip: Plan ahead before we sell out! Contact us as soon as you know your event date. Reserve your favorite inflatable by calling (330) 245-1097 now!